When you need a regular, dependable cleaning service in Brighton, Hove or the encompassing areas, you can rely on a company run based on three generations’ worth of experience. Silver Star Cleaning started in 2003 by Mark Newman, who wanted to ensure the high standards set out by his grandfather and uncle were continued. Mark Newman’s family have been providing specialist cleaning services in Brighton and Hove since 1952 and the current team has a combined experience of over 65 years. For the last 15 years, Silver Star Cleaning has been building a reputation for trustworthy cleaning, carrying out many types of cleaning services from domestic window cleaning, carpet cleaning, end of tenancy cleans, right the way through to commercial cleaning contracts from offices to sports stadiums. The way we maintain and uphold our good reputation is by carrying out regular quality control and having high expectations for of our team and ourselves. We also employ highly motivated and qualified professionals trained to our exacting standards and then spot check for quality standards to ensure we are maintaining the service you expect from us. 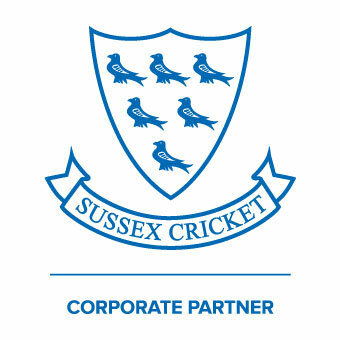 As local employers, we are actively part of the local business community in Brighton and Hove. Silver Star Cleaning employees are only hired after successful background checks and after the relevant references are contacted. They are all experienced cleaners who then receive 'job specific' training to meet our clients' needs. All Silver Star Cleaning staff are contracted and receive the full backup necessary to carry out their cleaning tasks. The team are fully insured and compliant with all relevant health and safety regulations including COSHH (Control Of Substances Hazardous to Health). Company policies are in place to ensure we provide equal opportunities, a safe working environment for all our employees as well as making sure our undertakings provide no detrimental effects to the environment.